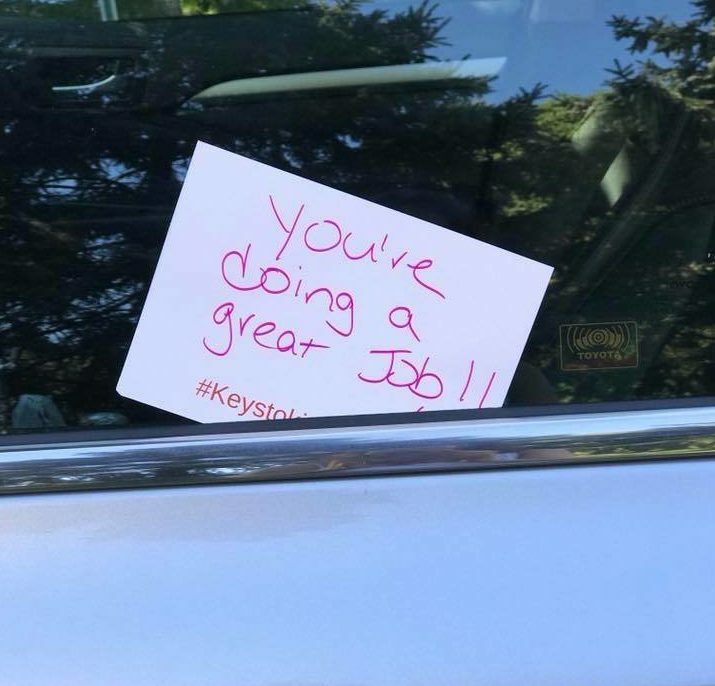 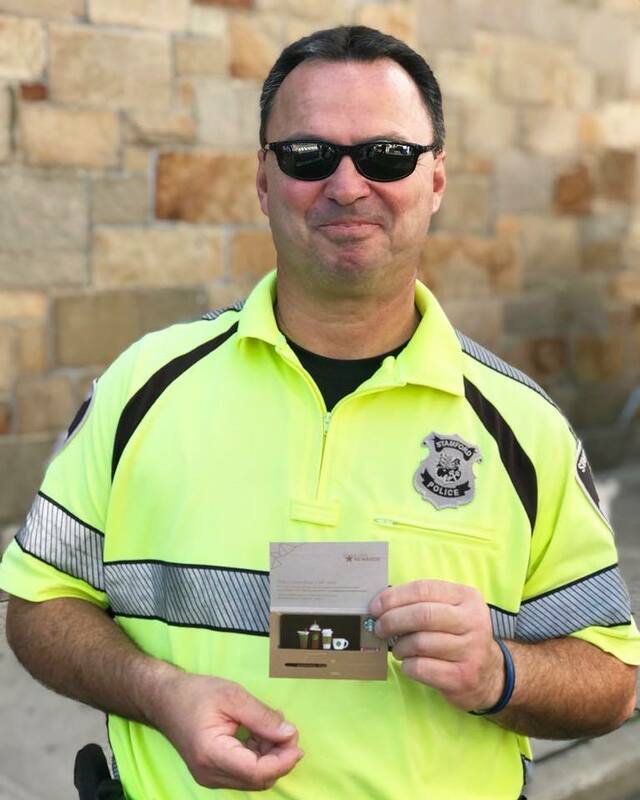 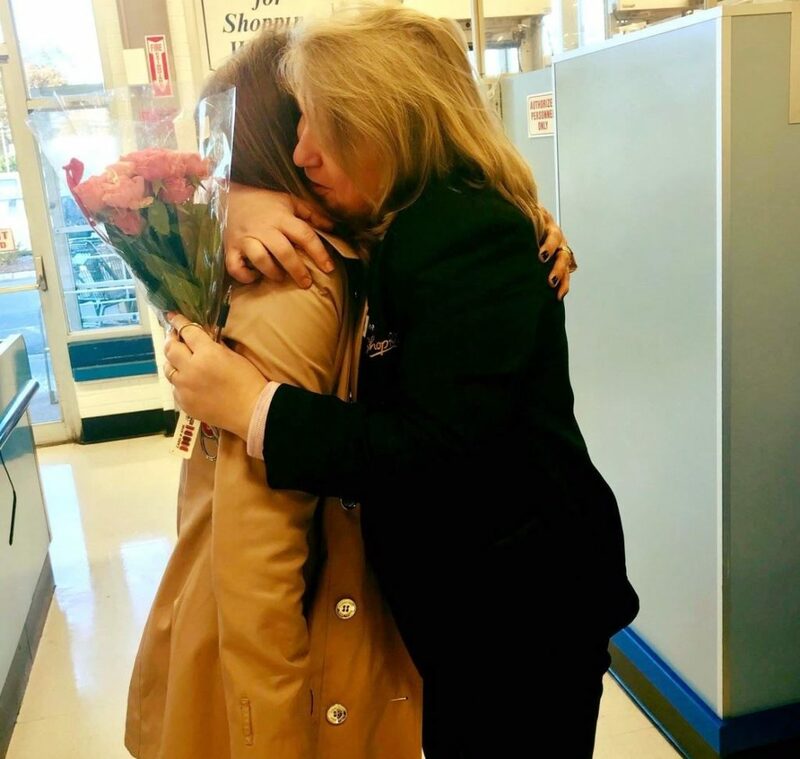 Keys to Kindness is spreading kindness across the states. 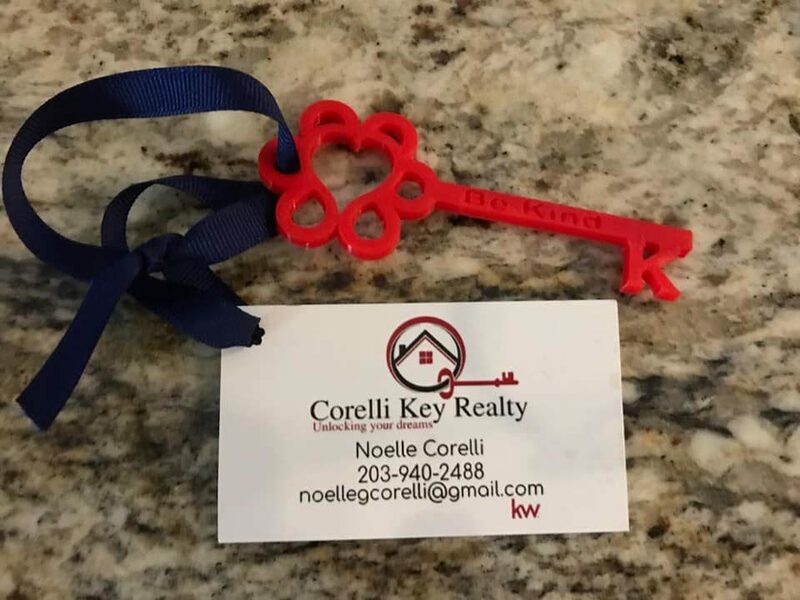 Corelli Realty reached out to us and we were happy to have them become one of our Kind Partners. 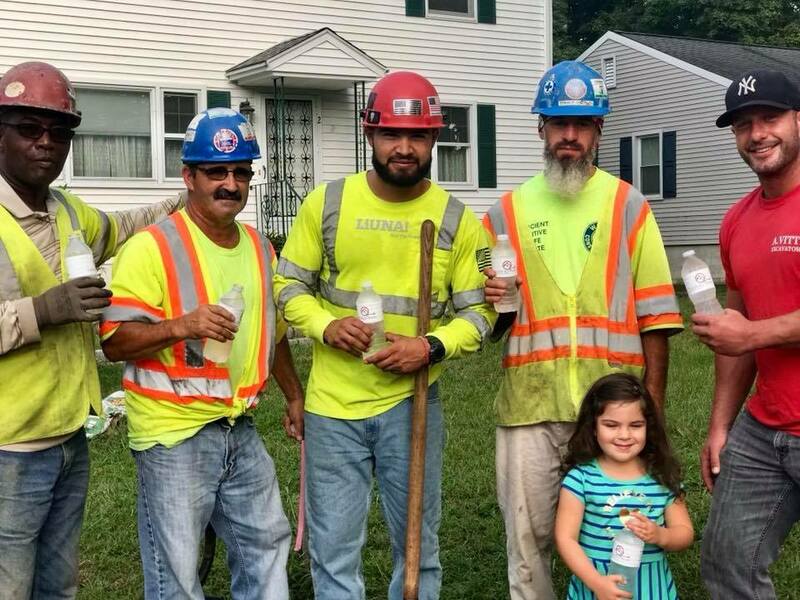 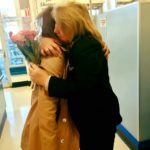 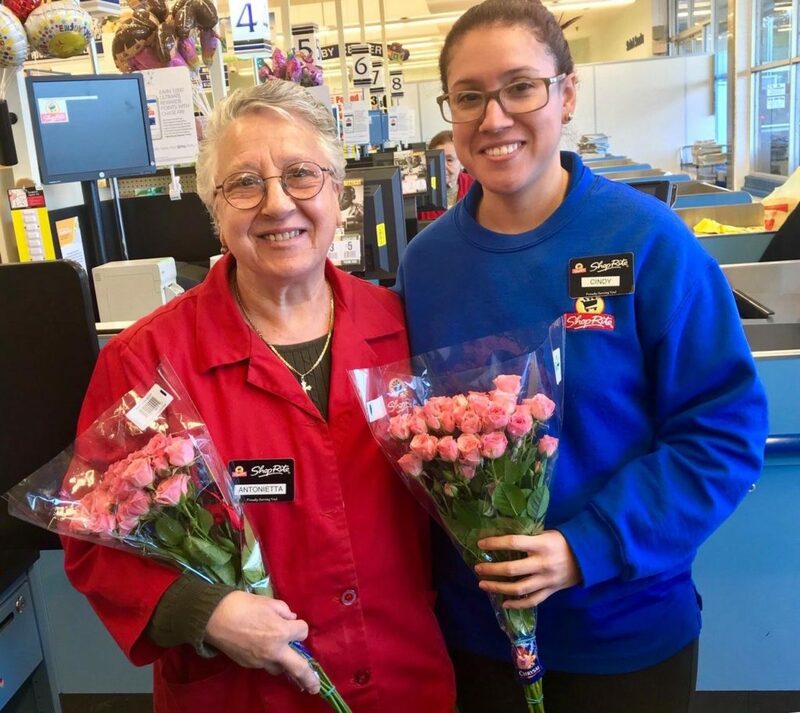 They have done some incredible and inspiring acts of kindness in their community!